Following the implementation of pricing formula by the Government, Lanka Indian Oil Company (LIOC),too, revised its auto fuel prices with effect from midnight, yesterday. Issuing a statement, the company welcomed the implementation of pricing formula for auto fuels, insisting that it was a step in the interest of the economy of Sri Lanka. LIOC raised Lanka Auto Diesel to Rs.111 a litre, Xtra MILE to Rs.114, Lanka Super Diesel to Rs.119, Lanka Petrol 92-Octane to Rs.137, Xtra Premium EURO 3 to Rs.143, and Xtra Premium 95 to Rs.151. The current revision in the prices of auto fuels by the Government will assist the oil companies to partially mitigate their losses on sale of petrol and diesel, the firm said. 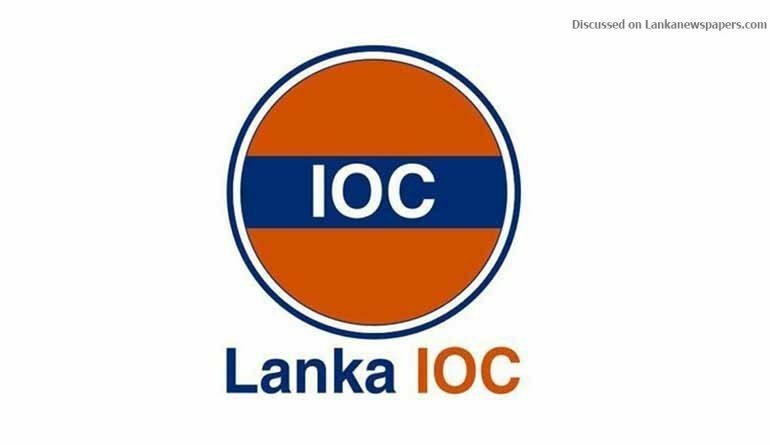 Even after yesterday’s price increase in Lanka Auto Diesel, LIOC said it will still have to bear an under-recovery of Rs.10 per litre at prevailing international prices. This was the second time the company revised its prices. On 24 March, the company raised 92-octane petrol by Rs.9 to Rs.126, while Lanka Auto Diesel was increased by Rs.5 to Rs.100 a litre, insisting that the company was continuously suffering huge losses due to the sharp surge in the prices of petrol and diesel in the international market and steep depreciation of the rupee vis-à-vis US dollar. Although the company had increased the prices marginally on Petrol and Diesel in March, LIOC said it was still suffering huge under recoveries as the price hike was only partial.